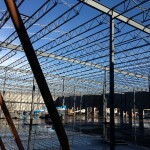 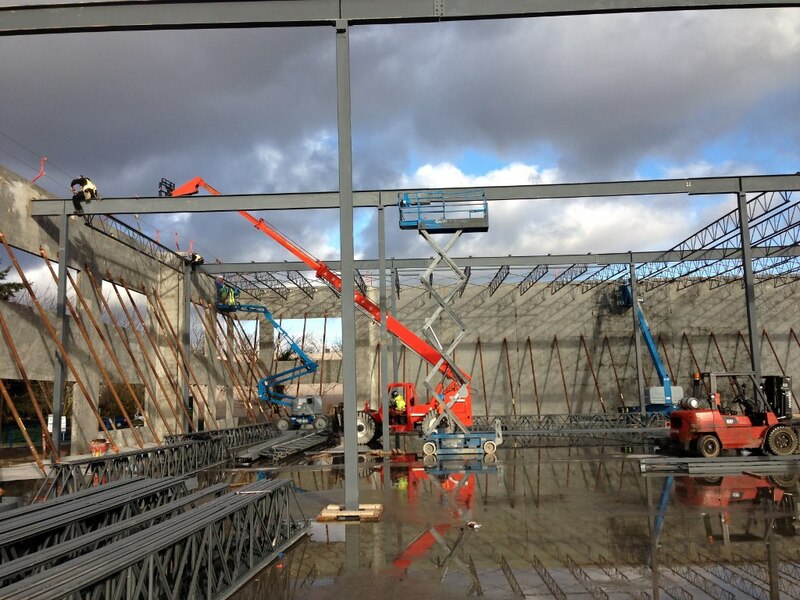 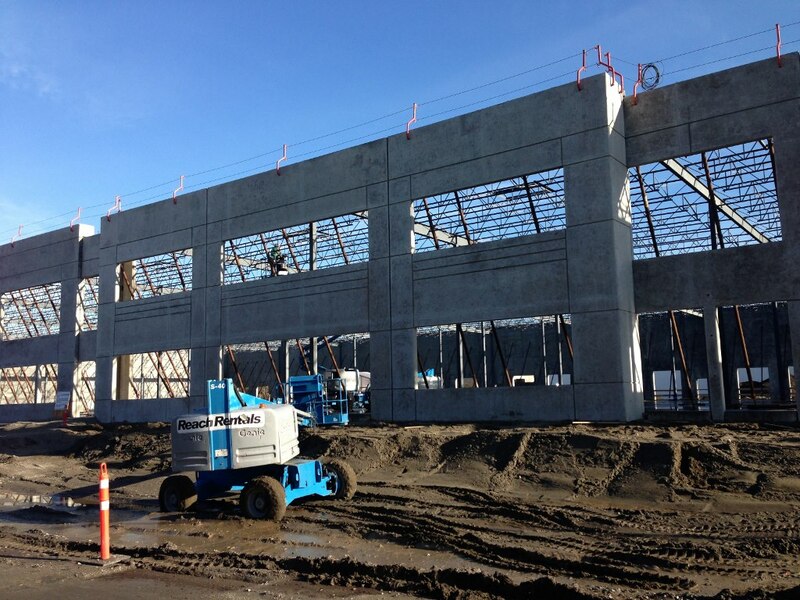 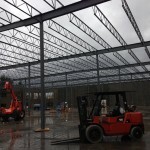 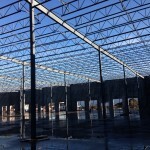 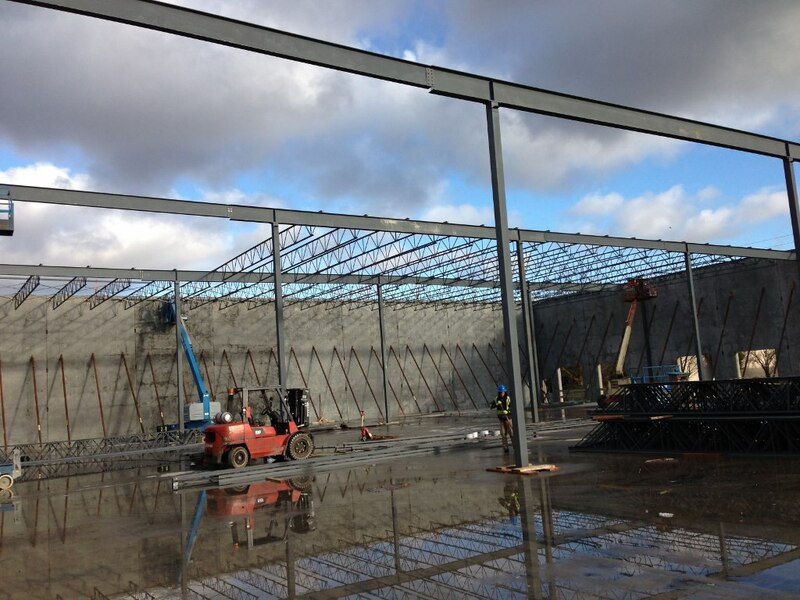 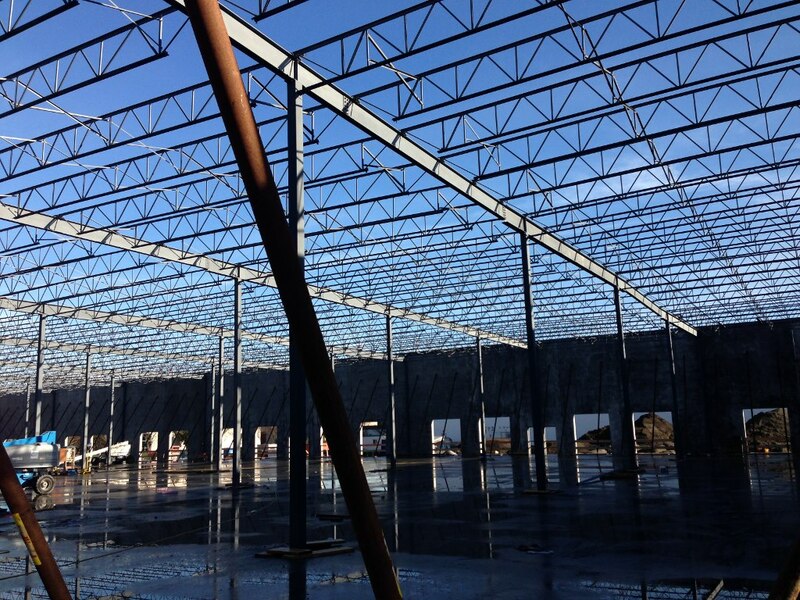 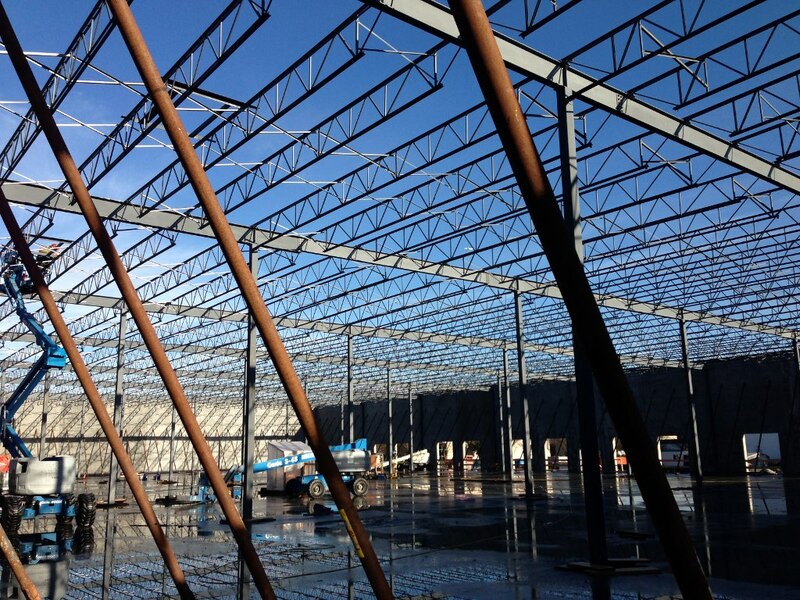 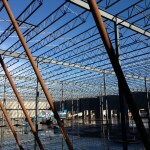 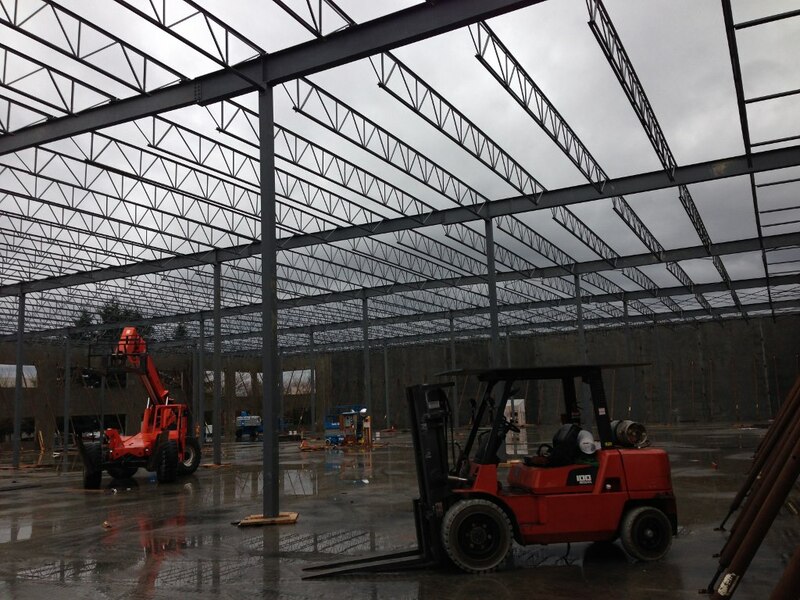 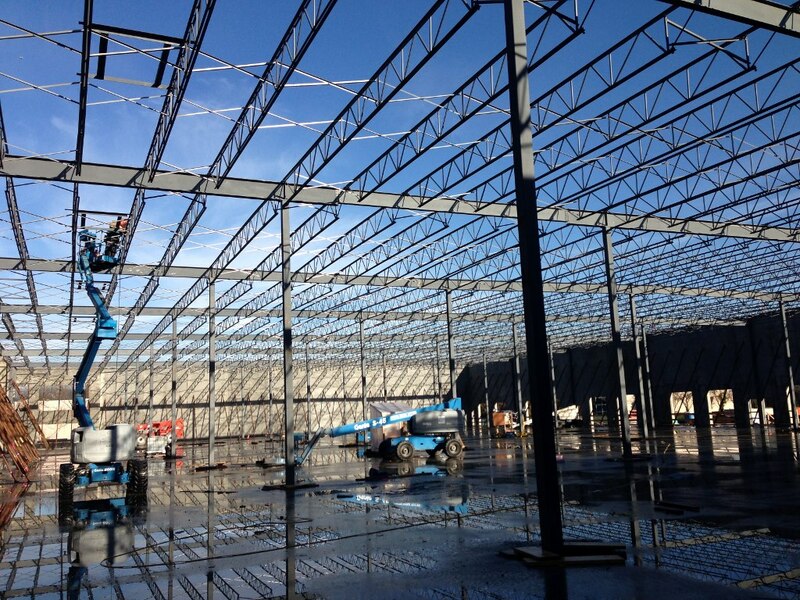 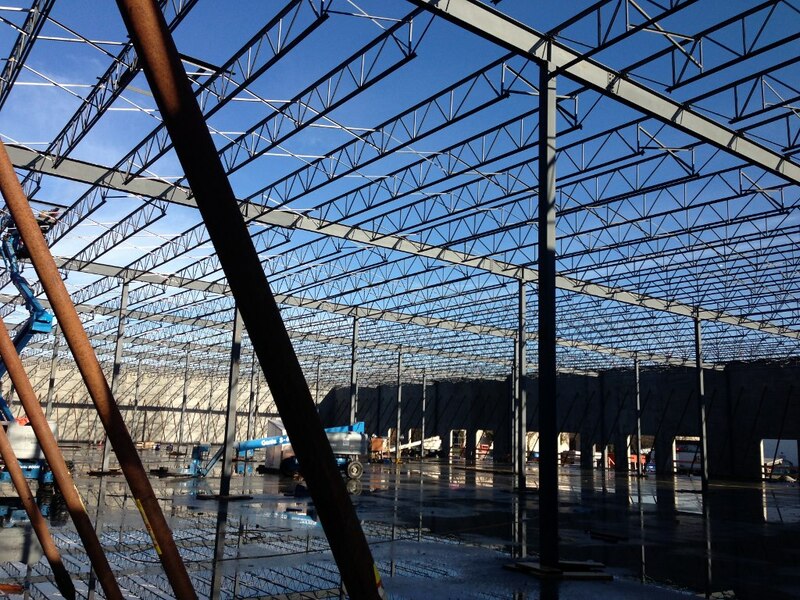 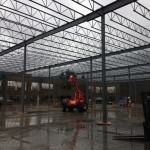 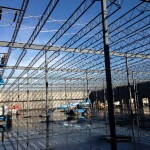 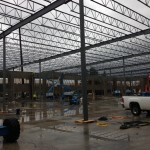 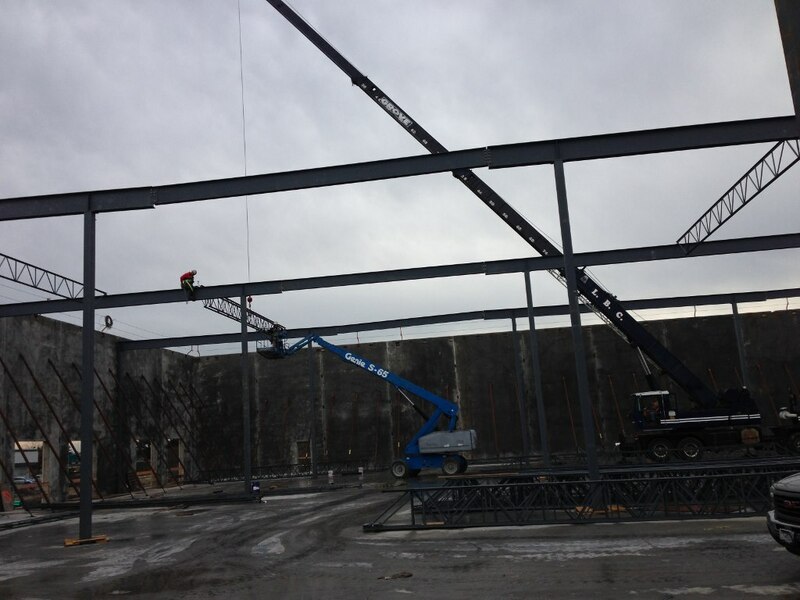 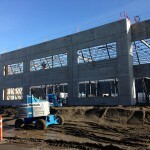 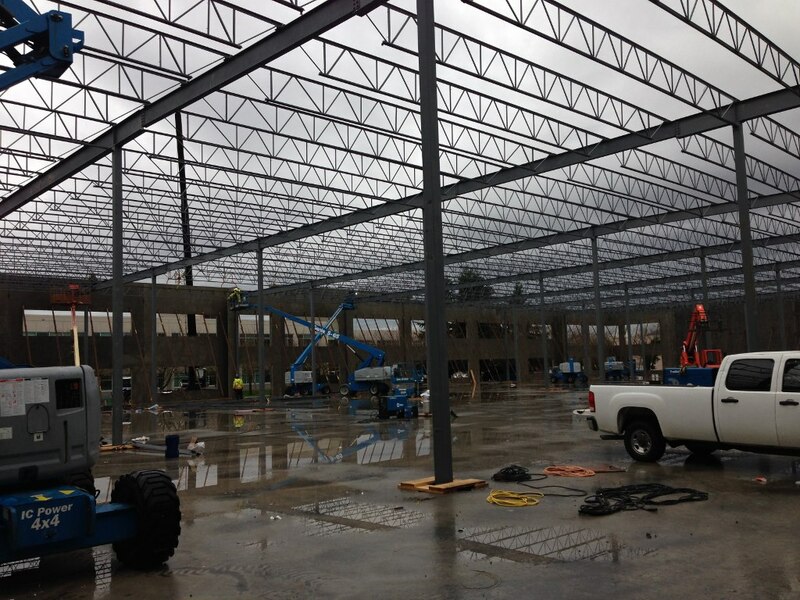 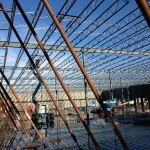 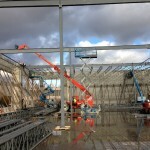 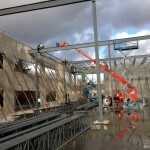 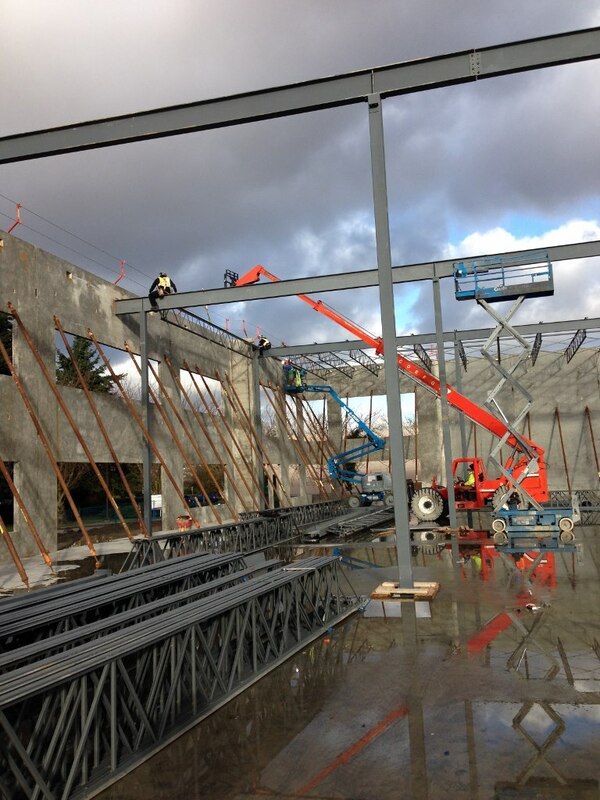 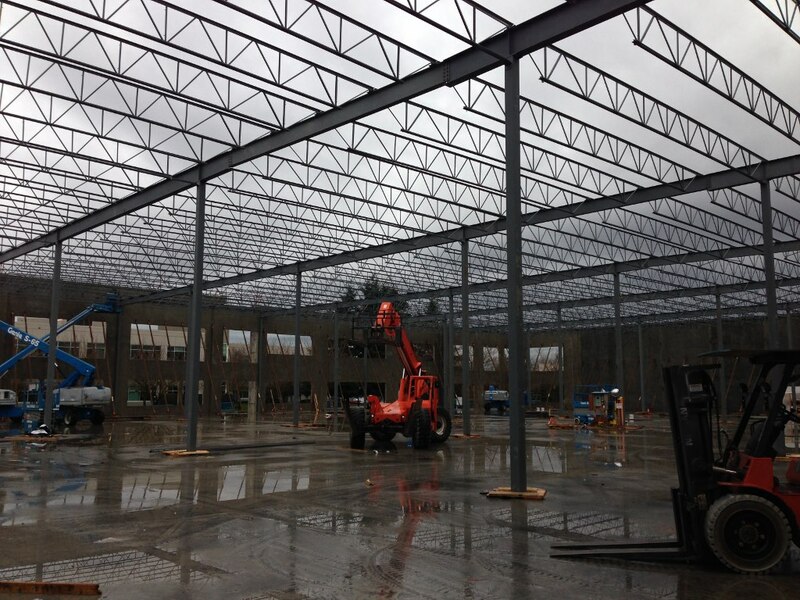 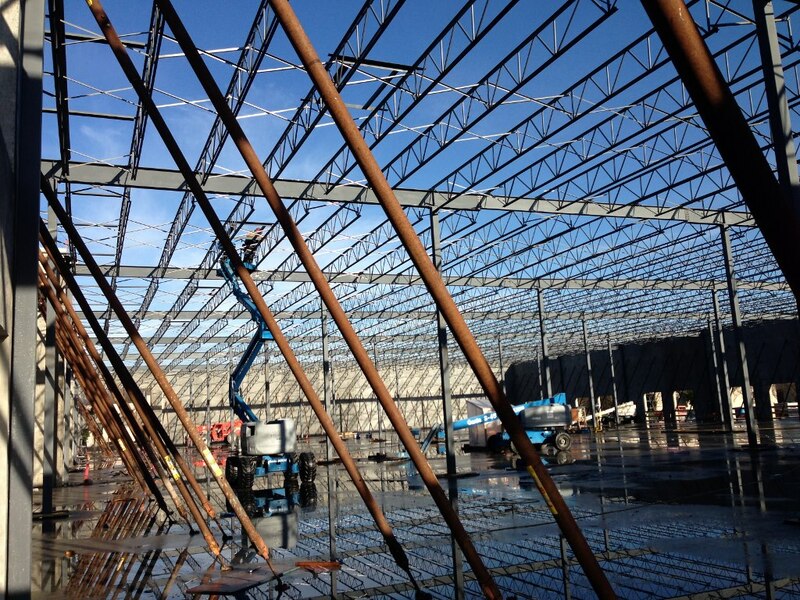 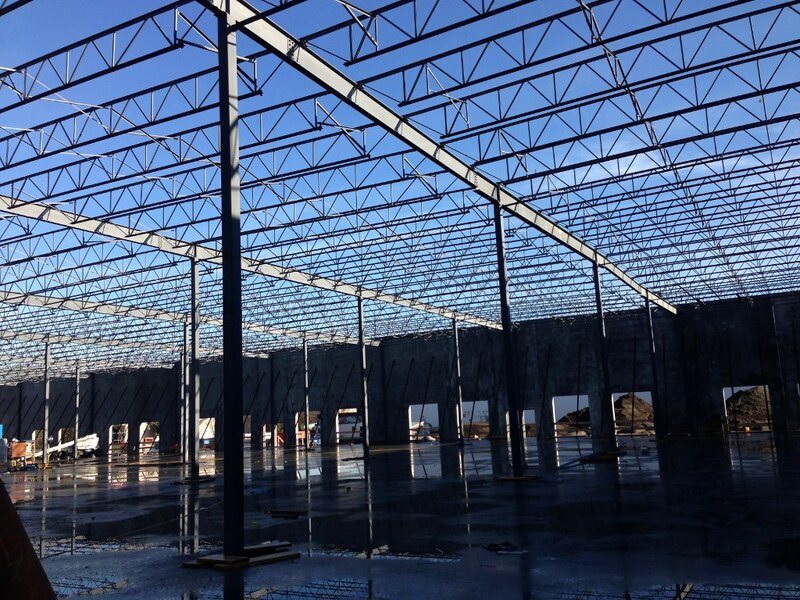 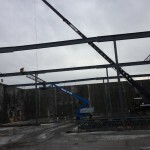 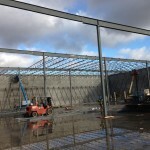 Structural Steel Fabrication and Installation of 60,000 sq.ft. 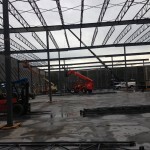 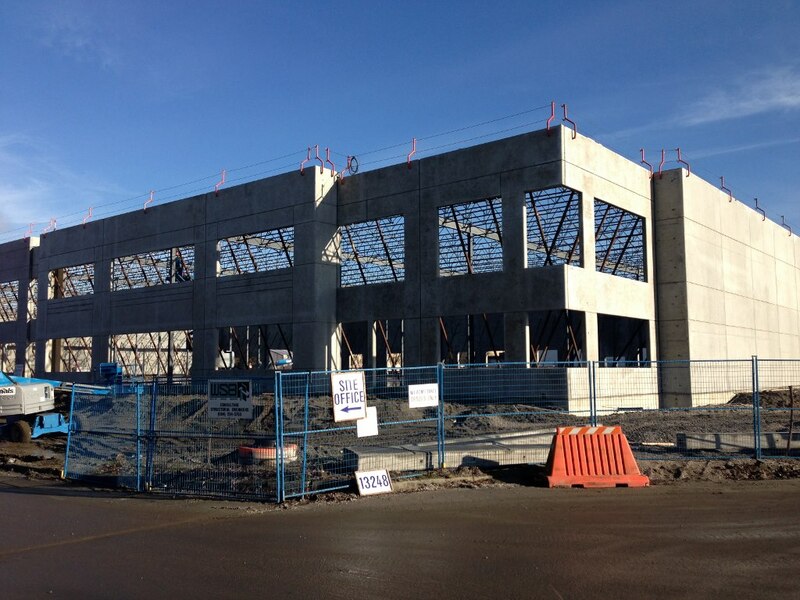 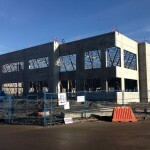 Building in Richmond for Gateway Pacific Business Centre Bldg A (Integrated Construction) - Rosh Metal Ltd. 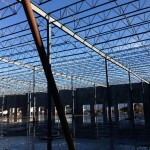 Structural Steel Fabrication and Installation of 60,000 sq.ft. 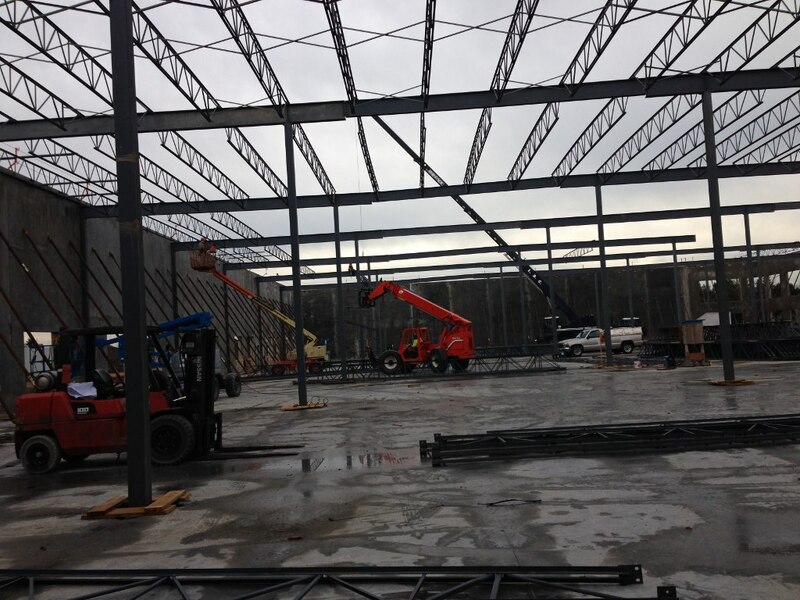 Building in Richmond for Gateway Pacific Business Centre Bldg A (Integrated Construction) - Rosh Metal Ltd.